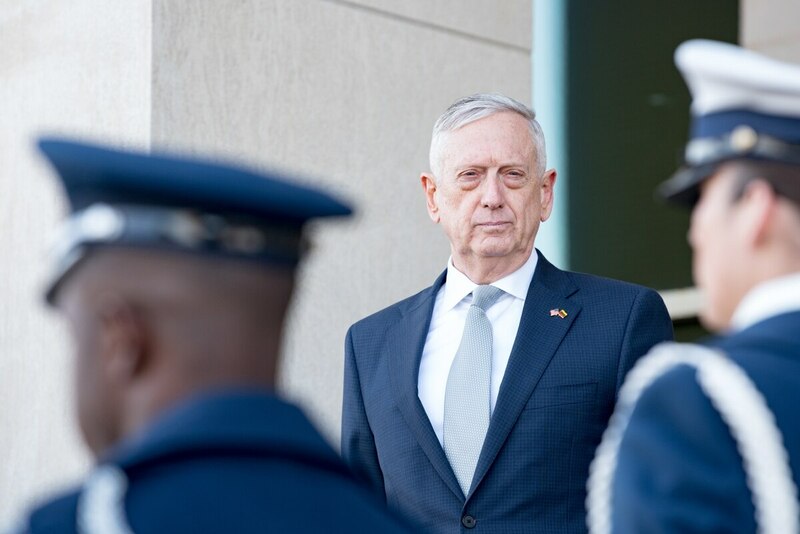 SIMI VALLEY, Calif. — Defense Secretary Jim Mattis has a solution to bridging the growing civilian-military divide in America today: Start being nicer to everyone. Mattis comments came at the end of his keynote address at the annual event, designed to bring the country’s defense policy planners and national security analysts together for a day of debate over the future of the military. More than 90 percent of individuals surveyed said they have confidence in the armed forces. Asked whether he is concerned that only a small fraction of American society has shouldered the burden of the recent wars, Mattis said the disconnect between the military and civilians who never served has been a lingering issue since the start of the all-volunteer force in the 1970s. But Mattis said he believes solving that gap lies less in educating the public about the armed forces and more in making all Americans better citizens. The defense secretary said if U.S. forces leave today, it will mean new attacks on the American homeland. Referencing the partisan divide in national debate on Sunday, Mattis noted that “even if we have very different ideas on how we take the country forward, we probably don’t have big differences on where we want to go.” He said he thinks a return to civility will also mean more public reflection on the role and importance of military forces. “The military has to remain embraced by the American people, whether you have a family member out there or not,” he said. Visit Defense News' Reagan National Defense Forum site for full coverage of the event.